Are you having trouble finding important items in your home? 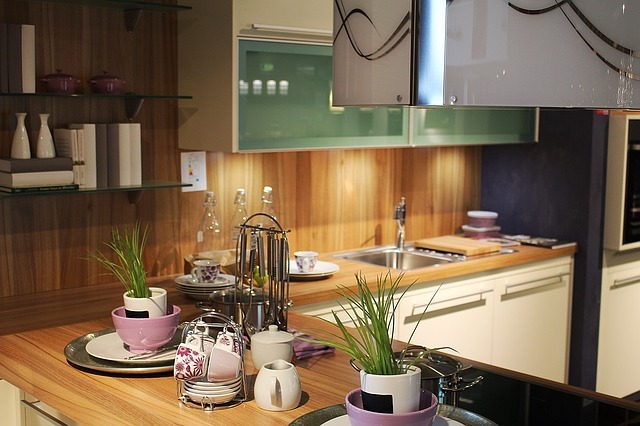 Has your home slowly transformed into a disorganized and cluttered space? Does your kitchen make you anxious when you’re in it? If so, have no fear. 123organize specializes in home organizing, bringing your space back from disorganized and chaotic to functional, homey, and beautiful. at 123Organize we specialize in creating systems and solutions to find what you need when you need it. We offer extensive home organizing, closet organizing, and office home organizing services to rejuvenate and reinvigorate your space. We often encounter gorgeous homes that have suffered the wear and tear of years of human inhabitance. But don’t worry, that is completely normal and we know just how to make your home be the best that it can be! If your closet needs a makeover, we have years of experience beautifying home closets. Your closet is where your day starts and ends—looking into it should not frighten you. Our closet makeovers transform your space, and breathe new functionality back into your closets. 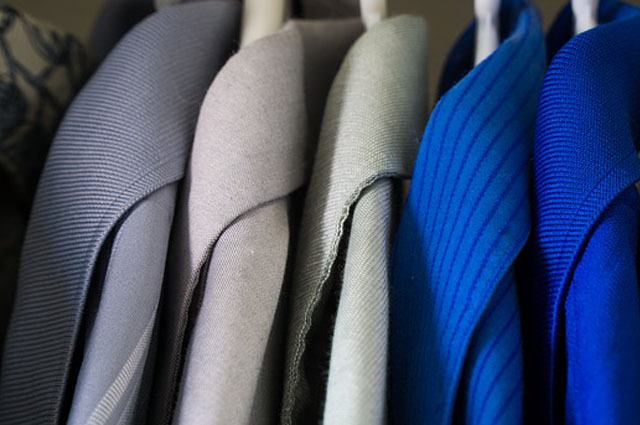 At 123organize we want to make your closet an appealing place. We evaluate the closet space to optimize the area, organize shoes and apparel by categories, and work with installers to incorporate new closet organization systems and shelving when needed. After we’re done transforming your closet, if you have items that you wish to donate to charity, 123organize will drop off charitable donations and return your tax deductible receipt(s). Our goal in your kitchen organizing is to create systems that work for you to remain organized, and stay organized. Are your papers still weighing you down? Are you wasting too much time trying to locate items when you need them? Then it’s time to organize your home office. 123organize can help you make your office efficient and a very user-friendly space to work in. 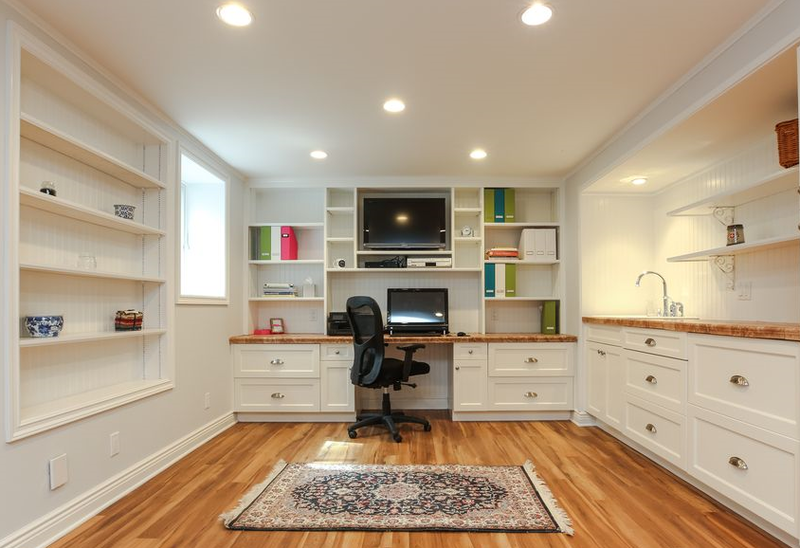 Our Home Office Organization services will guarantee you are able to find what you need when you need it. Collaboration is key: together we create systems that will foster more harmony in your day-to- day work life. Leave the paperwork and filing to us. 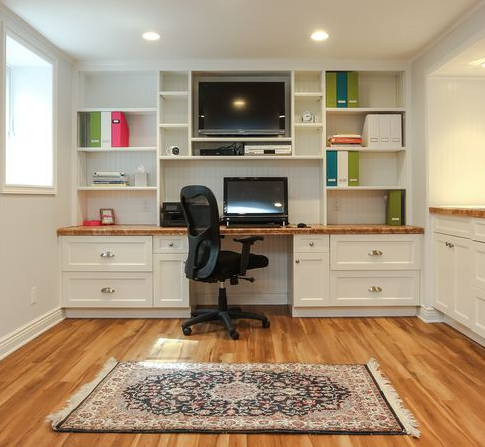 Give your home office a complete makeover and let Marla and her team simplify your life.